The struggle to bring institutional investors into the crypto world continues as Ledger; the well-known France-based hardware wallet maker teams up with Hong Kong-based public trust firm, Legacy Trust. The new team-up set up a goal of launching a crypto custody solution targeting institutional investors, thus relieving them of having to worry about their own coins and running their own Bitcoin wallet. Attracting institutional investors has become one of the major goals of the crypto industry. However, the goal process has been rather difficult, as the crypto space still suffers from the lack of proper security. Institutional investors are known for their mistrust of crypto because of these issues. Their mistrust has only grown due to various incidents such as massive exchange hacks, such as the ones that hit Mt. Gox. 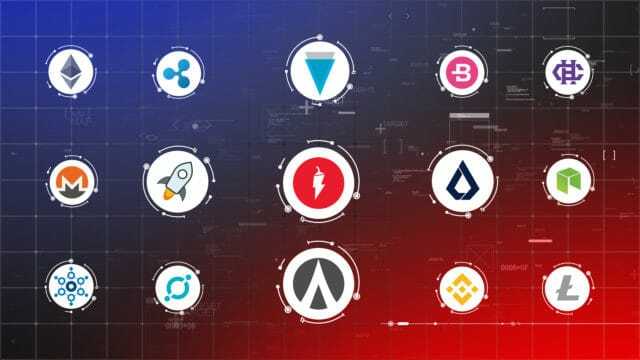 While this is an incident from years ago, they do not believe that the crypto space has advanced very much, as similar incidents hit other large exchanges such as Cryptopia and Coincheck only a year ago. Add to that the Canadian QuadrigaCX incident, where the exchange founder suddenly passed away with no one knowing how to access the exchange’s funds, and it is not surprising that institutions are worried about their money. Continuous hacks and scams are still preventing them from entering online trading, despite the fact that their interest in it continues to grow rapidly. Now, Ledger and Legacy Trust hope to change that by offering their new custody product. 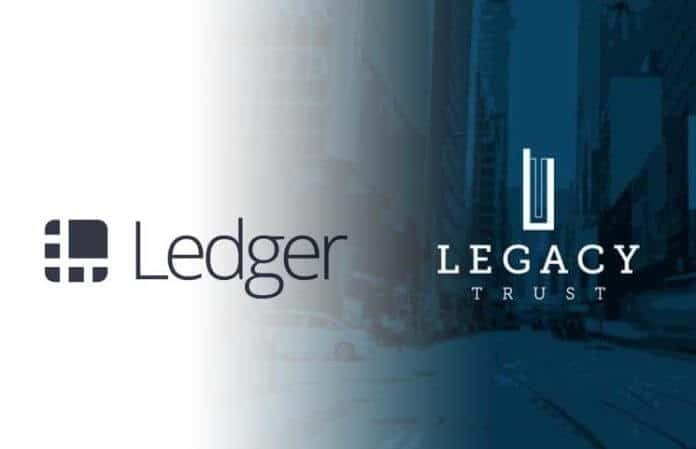 Ledger and Legacy Trust plan to work together to launch a custody solution that would specifically target OTC firms, wealthy individuals, and exchanges. 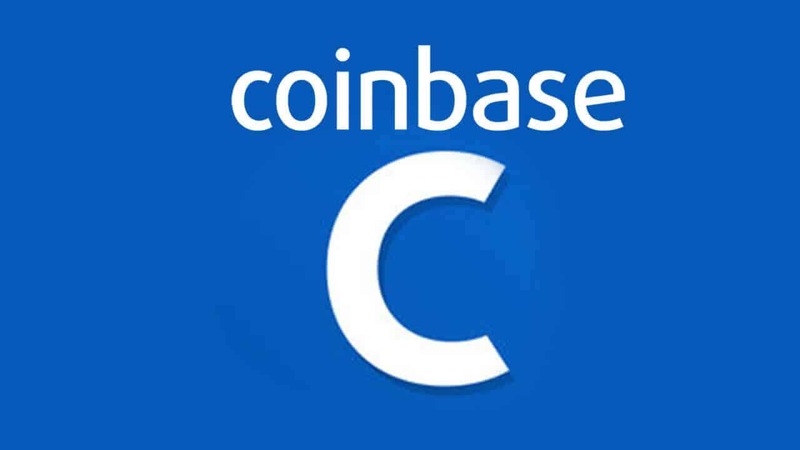 They plan to provide support for Bitcoin (BTC), as well as ERC-20 tokens. According to Legacy Trust’s CEO, Vincent Chok, the plan is to combine Ledger’s technology with Legacy Trust’s regulatory standing. The final product will include a complete and permanent solution to the issue of crypto custody — one that was lacking until now. The new custody solution will be based on Ledger’s vault key management solution. The integration will act on both, the supply side and the demand side, which expected to reinforce the crypto market’s claim at becoming a mainstream industry. Meanwhile, Ledger Vault’s Global Head, Demetrios Skalkotos, claims that the custody solution provided by Ledger and Legacy Trust is very flexible and capable of covering the needs of their clients. As for Ledger’s CEO, Eric Larcheveque, he pointed out the importance of multi-sig feature offered by Ledger wallets, which will provide customized custodial service. He believes that this will be extremely socially useful, considering various needs that the service’s institutional clients are likely to have. With as many as six signatures being needed to access the locked funds, the service will be much safer than any other out there currently. The combination of the two partners allows for pretty advanced solutions, which is why neither Legacy nor Ledger officials seem to be concerned about competition in the emerging custody space. In fact, they welcome it, as they believe it validates the space, and that it will allow the industry to go mainstream quicker.